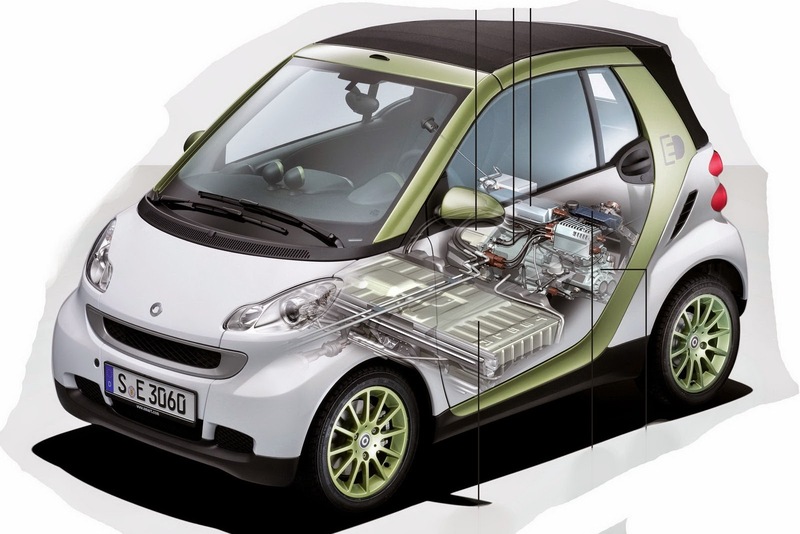 Daimler has picked South Korea's LG Chem to be the sole battery supplier for the automaker's new range of Smart electric vehicles, which will be launched in 2016. LG Chem did not disclose the value or volume of the deal, but said EVs account for a small portion of about 100,000 Smart mini cars sold a year currently. LG Chem, which is also an EV battery supplier for General Motors and Renault, said it will provide Smart EV battery cells, which will be made into packs by Daimler's wholly owned subsidiary Deutsche ACCUmotive. Daimler is LG Chem's 13th automaker client for EV battery packs.